I think I've never been as excited to share a body product with you because this body butter is just on a level of its own. Trust me when I say that this product will change your skin care routine. As I am writing this all I smell is this wonderful concoction after applying it all over my arms and legs. 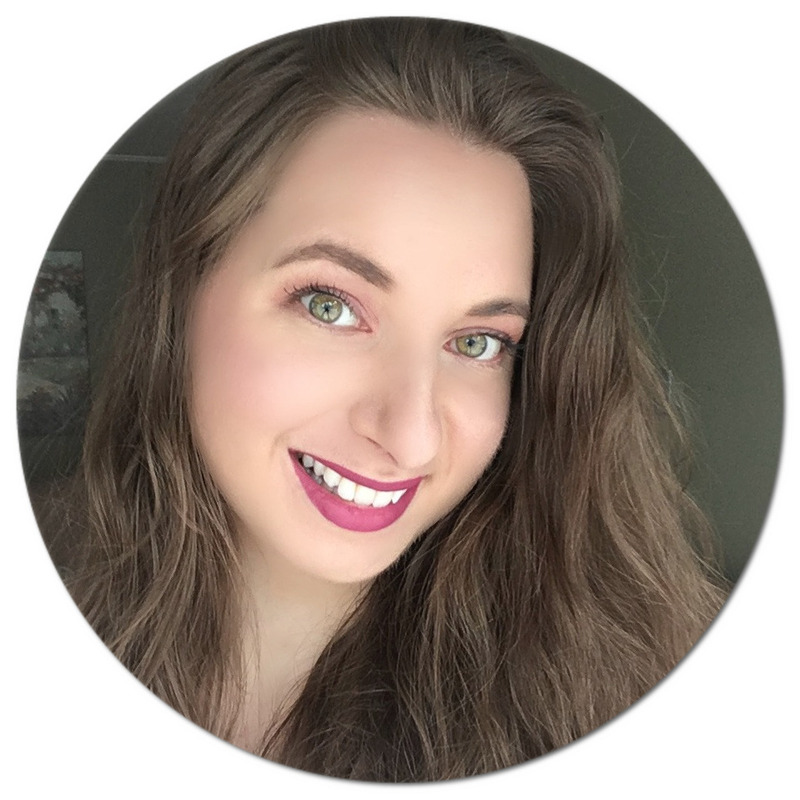 Want to know more about why you need this in your life? Click here. Are you a body butter fan? Which one's your favourite? I am such a body butter person. This one looks so good! I think body butter guve so much more moist than body creams! I love my body butter, huge fan of it! And Pacifica is one of my favorite brands, I love there facial wipes and the lip products the most. this is a very nice scent! I would realy love to test this body butter! 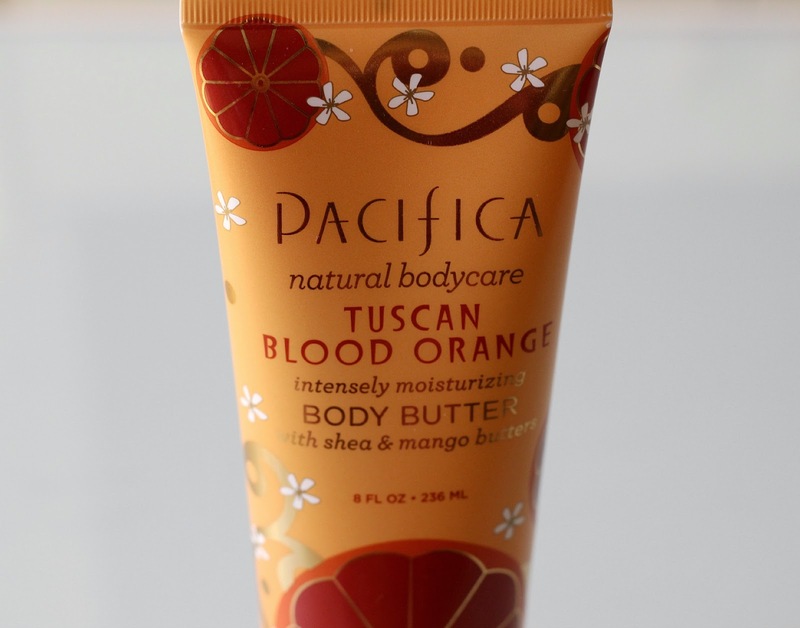 Love body butters, but I have never tried Pacifica products. I actually am a body butter virgin lol! I've been hearing a lot of buzz though about Pacifica lately, so maybe I just have to give into buying this! I've never heard of Pacifica! Currently I'm pregnant so body butter is a must, I use it alternately with body oil to prevent stretchmarks, usually I wouldn't bother lol. I use local products, called Mustika Ratu body butter, they're quite good too!